"If I'd gone ahead and died From laughter the other night, my wife would have known whom to sue. 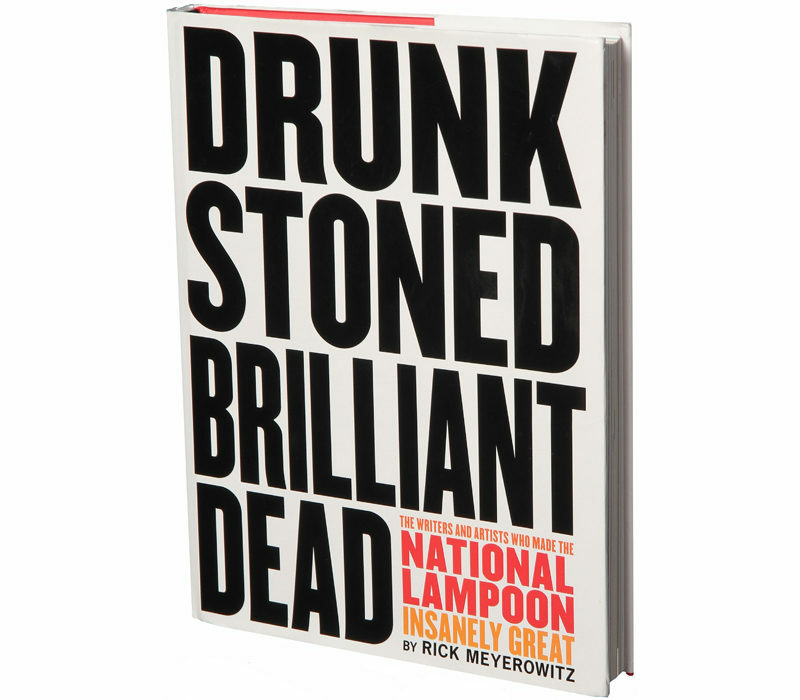 "Drunk Stoned Brilliant Dead" is the work of Rick Meyerowitz, a valued contributor to the Lampoon who had the bright idea to gather his favorite pieces from the magazine into a handsomely produced coffee-table book." 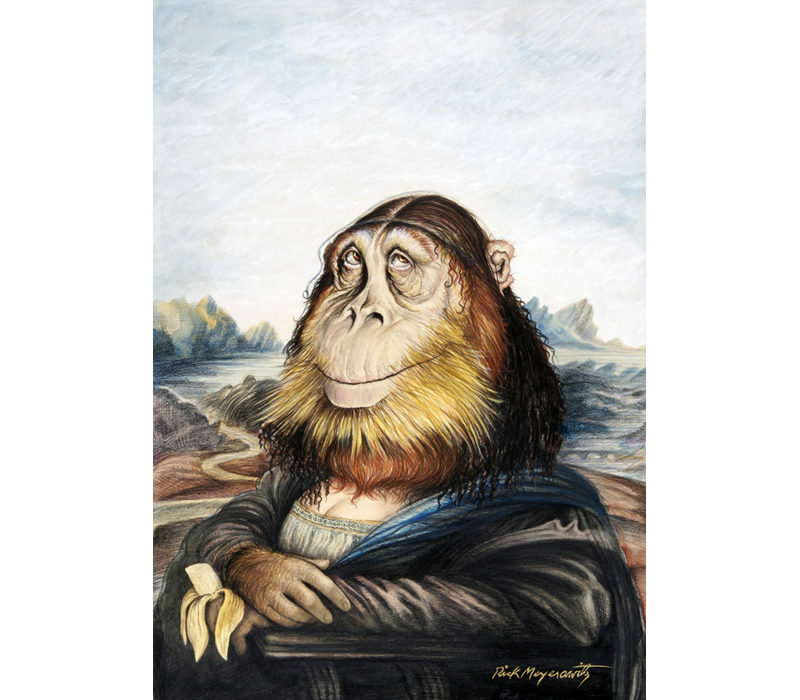 "The most celebrated American magazine illustration of the 1970's"
"One of the enduring icons of American humor." "It is an amazing production!" "You nailed it man, you really nailed it." 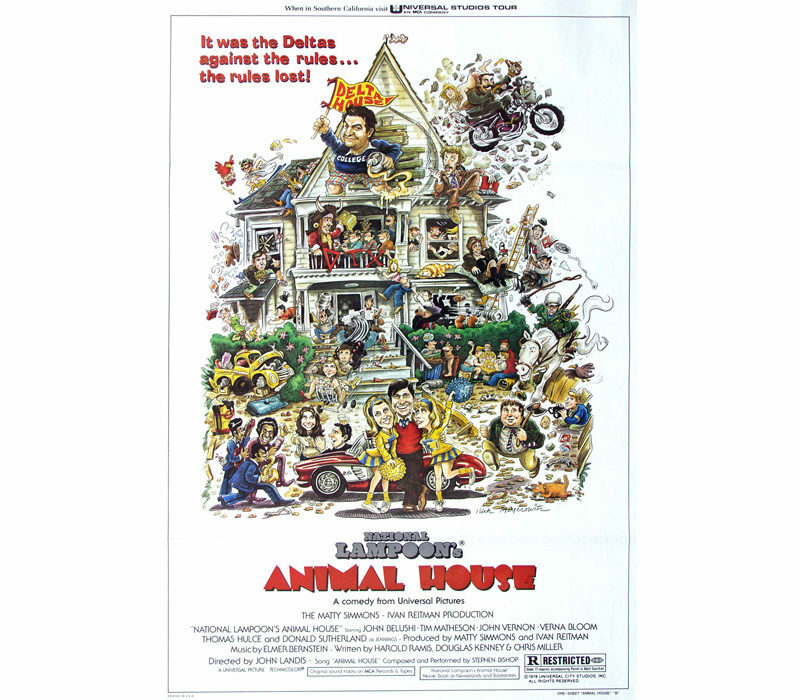 "One of the greatest movie posters ever." "He does drawings only a Sourpuss wouldn't love." 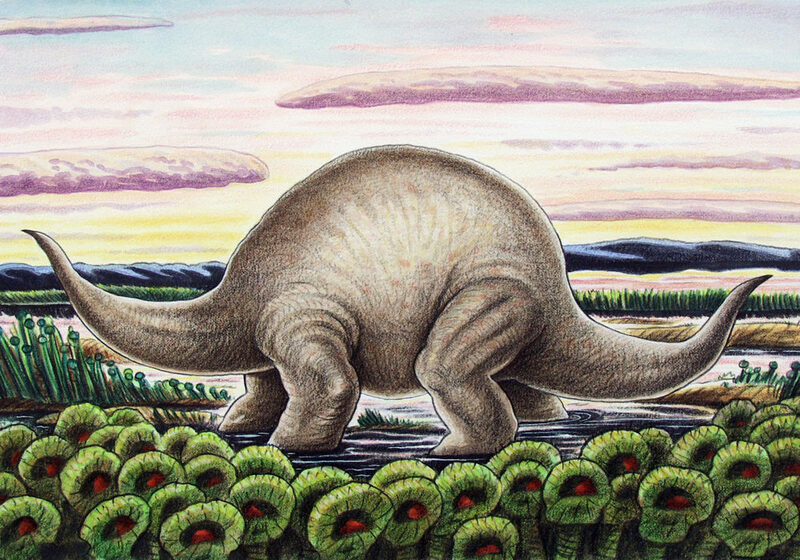 “Although a surprise to me, the evolution of the Dodosaurs is truly impressive. 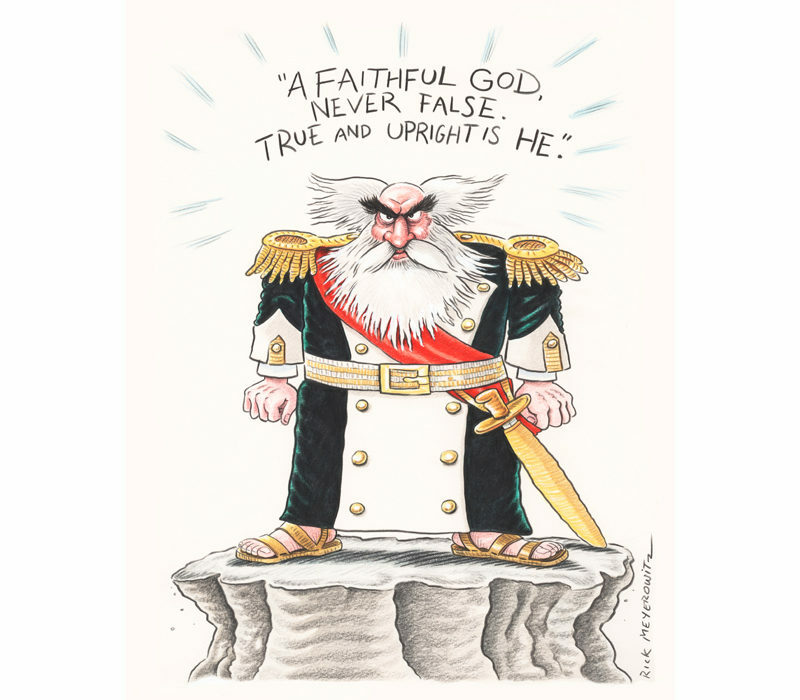 As Tennyson said, God surely fulfills himself in many ways." 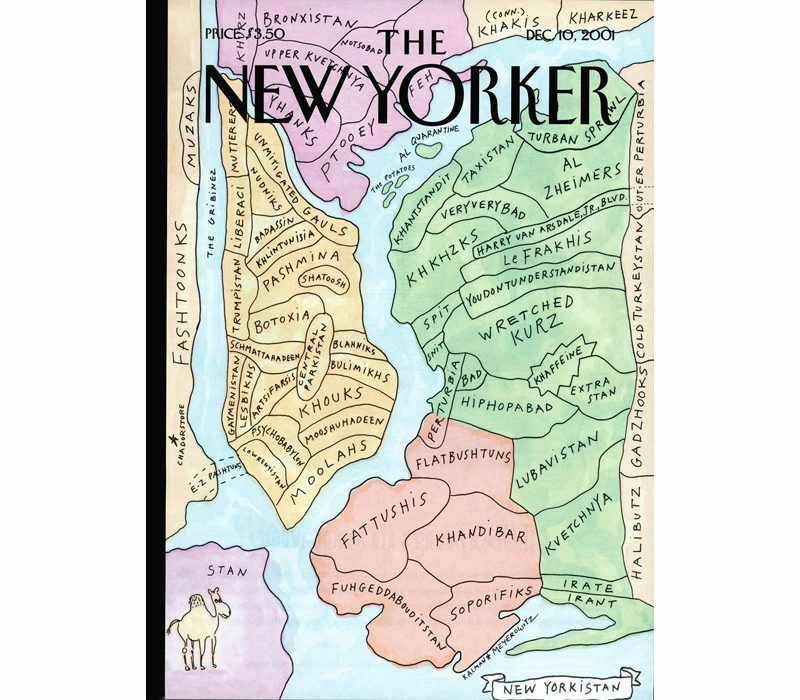 "The best New Yorker cover of this century."